Span Resort & Spa showcases beautiful mountain ranges. A complete rejuvenating experience and a divine holistic approach along with a lots of exciting things to do in and around. This is why the Span Resort & Spa remains a top favorite destination in the lap of the Himalayas. Either it is family fun, romantic getaway, a luxury riveside vacation or a holistic break, this is the place to be. Span Resort & Spa offers a complete nature retreat when you are looking for more than a typical vacation. Venture out to Rohtang Pass, one of the highest points on the eastern Pir Panjal range of the Himalayas. 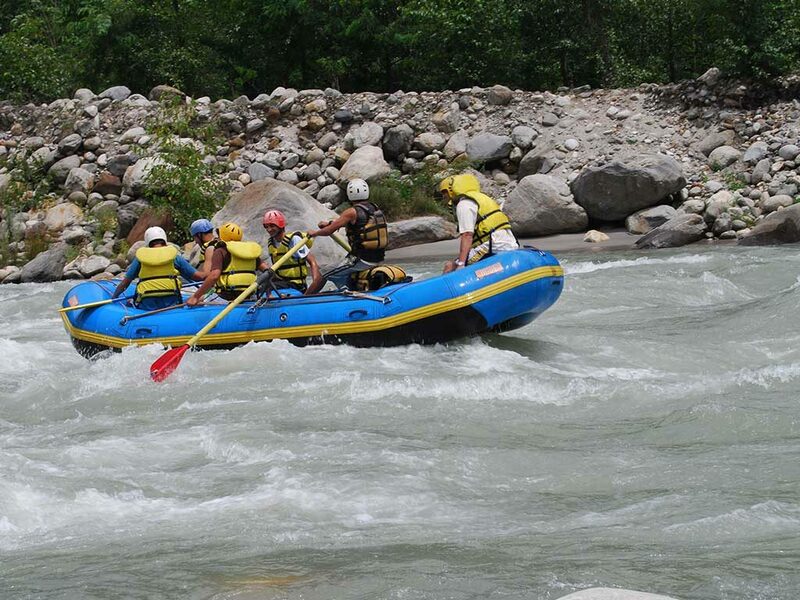 Guests can get adventures by engaging in various activities like river rafting, mountain biking, hiking or trekking. Also take the liberty to discover the local food and cultures. The magnificent and breath taking Span Resort & Spa offers a wonderful environment and a memorable experience for every guest. 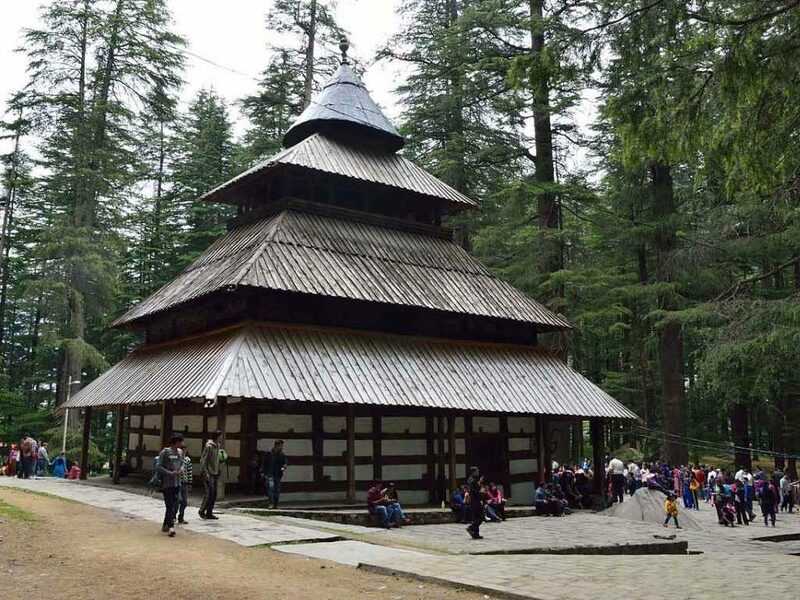 Situated in the Deodar, Walnut and Pine Woods, this resort offers world class facilities. From signature spa of L’Occitane, gymnasium, billiards room, library lounge, jogging track, yoga retreats (on request only) , helipad and private river access adds to your special vacation. A multitude of activities for everyone and every age. At Span Resort & Spa guest can indulge in plenty of activities, starting with warm weather then giving way to snowy adventures. Their is always something exciting to do here.